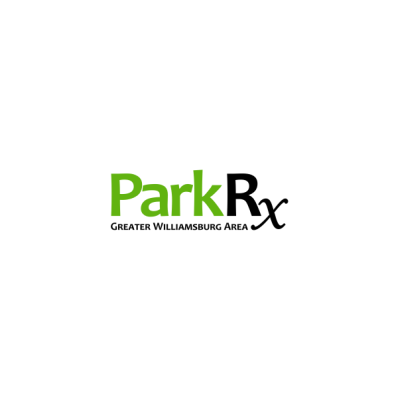 Campus Park Rx at the College of William & Mary is a project of the Parks Research Lab (PRL) under human-environment geographer, Dr. Dorothy Ibes. Trained "Peer Park Ambassadors" (PPAs) counsel fellow students on the best outdoors spaces for their interests, needs, transportation options, and schedule. PPAs then provide students a Park Prescription Referral Card suggesting a suitable, nearby green space for them to visit each week. This approach bypasses the need to see a healthcare professional to obtain a Park Prescription, which extends the reach of the initiative.